Attorney Richard Dixon has 30 years experience in all aspects of Family Law, including Dissolution of Marriage, Custody and Parenting Issues and Juvenile Court Matters. Please call Attorney Dixon to set up a consultation if you need advice or representation in any of these areas. He can help you decide what issues may be able to be resolved through mediation and which issues may need the aid of the courts to resolve. The CT Judicial Department has an excellent Do-It-Yourself Divorce program. marriage counselor or mediator, as your specific case requires. We know that the cost of a divorce can often increase the tension and put unnecessary financial pressures on the family at a time when they most need to conserve their resources. We will work with pro se parties (people who represent themselves in court) to provide them, on a per hour** basis, the necessary guidance to assure that they have achieve a successful outcome. Why Don't We Offer a Free Consultation? Some attorneys offer free or minimal fees for an initial consultation. At the end of the consultation you may not have received any substantive guidance to help you solve your problems. 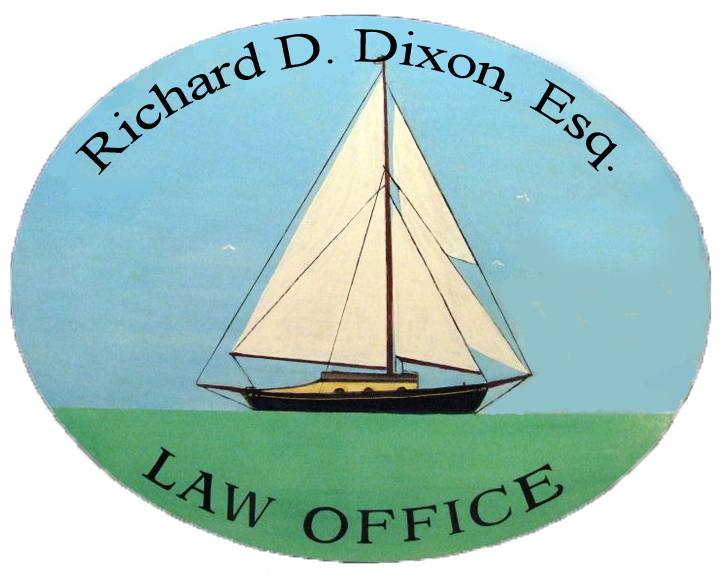 At every consultation, Attorney Dixon endeavors to provide his clients with useful guidance and analysis of their case. It is his hope and intention that all clients leave the office satisfied that they have received real value in exchange for the consultation fee. If legal action has already begun, it is important that you bring all legal papers regarding the divorce, custody or other family matter to the initial consultation. In addition, when appropriate, please be prepared to provide an overview of your financial situation and bring any relevant financial documents with you. **Consultation fee: $250 for up to 1 hour with a sliding scale available, depending on financial need and presenting issues. Please call to discuss your personal circumstances.